Having worked with both investment banking and retail banking companies, we understand and recognise the importance of protecting the data and related information of all individuals that the companies work with. 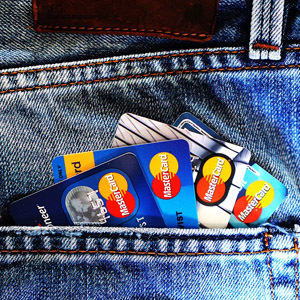 As banking is a very personal and essential part of a person’s life, security and the protection of data needs to be at the forefront of all banking operations. We as a company can provide this to your business through our extensive range of professional bank document management services, protecting both your customers and the reputation of your business. 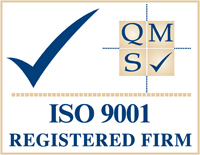 Our trained professionals, store, shred and scan your important files and documents. 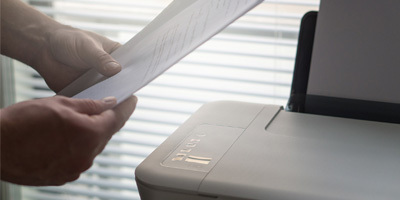 Paper documents can be transformed into digital copies to free up office space. 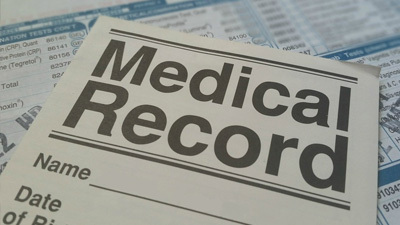 We provide you with a free document collection and return service. 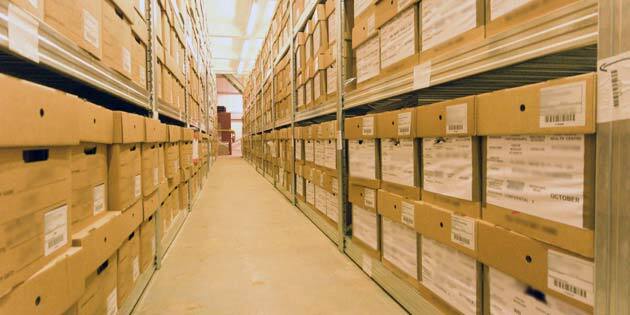 Documents can be completely destroyed in a confidential and secure environment. Our document management for banks services, not only include storing important files and documents but our trained professionals can scan and shred information that either no longer needs to be stored or would be more beneficial as a digital document. As the banking sector is a face-paced industry where customers can request information and expect it in a speedy manner, our systems are designed to support this, through technology that allows us to trace archived documents that are stored or digitise important information that is better suited to be received online rather than in paper. Continue reading to discover more about each individual service we can provide for those working within the banking sector, who require a secure and professional document management service. 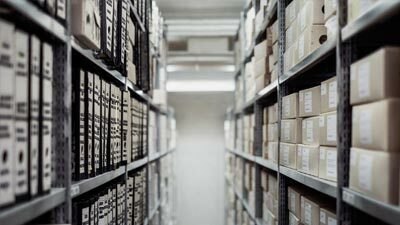 Our banking document storage services are very advantageous to banks, particularly as they work with masses of customers, which could cause problems when storing or even locating personal documents of an individual. 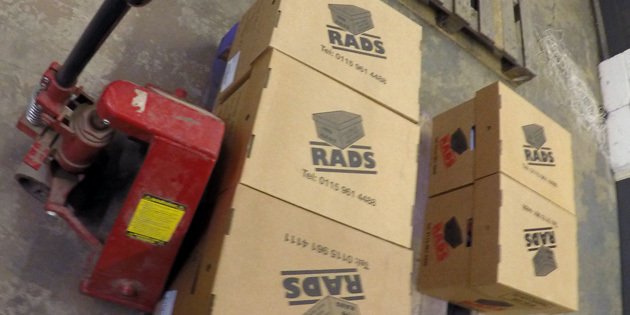 Files and paperwork are stored away safely in our flame retardant boxes. Banks can take advantage of our unique management system that will enable us to track and locate documents when necessary or when needed in a paper version. Our premises is double-gated and CCTV monitored 24/7. As banks do have such a large customer base, it can be difficult to find space to hold all documents that are related to each individual, and that is why we are so helpful to businesses. 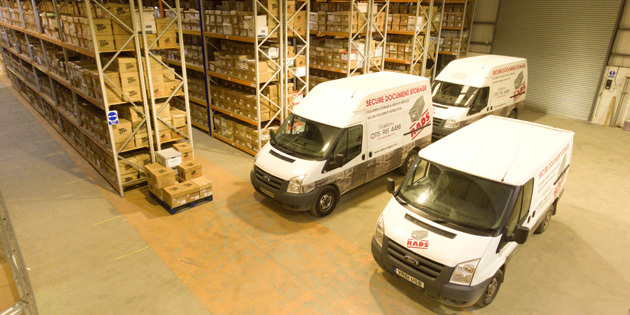 Not only do we have the space and a fantastic tracking system in place, but we also store the documents in a secure and safe way, predominantly because of our specialist boxes. 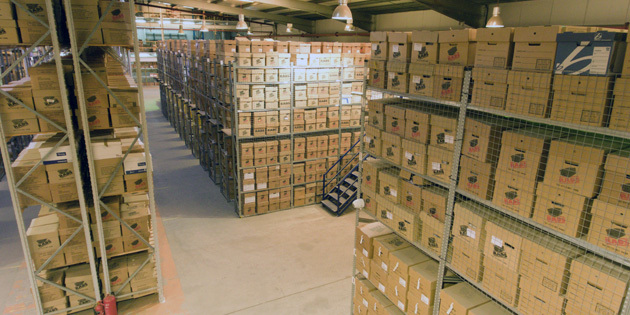 Our banking document storage service uses boxes which are fire retardant and our premises are fully secure and prepared to provide great security for the storage of our clients documents. Interested in finding out more? Get in touch with our team by phone, email or fill in our contact form to receive more information on our banking document storage service. Businesses within the banking sector are increasingly moving much of their activity online or at least introducing some form of digitisation into their business operations. 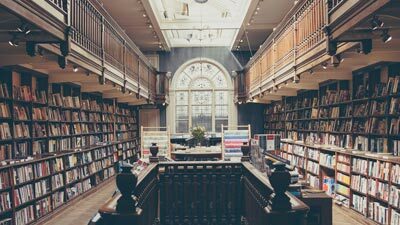 Despite such advancements in technology and the way in which it can be used for a business, many organisations within this industry are still using paper documentation, including for much of their customer relations. We offer banks and related companies the ability to digitise their documents by using our banking document scanning service, which not only allows them to locate documents or information that they need quick access to, but also secure storage or the confidential destruction of their paper copies. 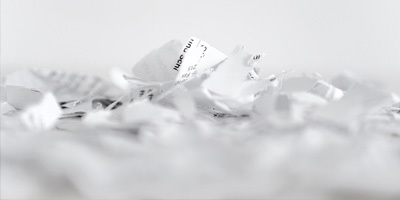 After acquiring written instruction through a pre-approved contract, we can use our banking document shredding service to destroy any of your unwanted or expired documents. As much of the documentation and data that you work with is sensitive on an individual customer level, our team use their experience to provide you with our banking document shredding service, completely destroying the documents in a confidential and secure environment.